Adeline Ogilvy, a young widow from Wimbledon, has accepted a job in Vienna. Her assignment is to employ her skills as a typist and transcribe the memoirs of the late Dr. Emeryk Quintillus, an archeologist with a most peculiar hidden history. When she begins her recording the doctor's notes, she learns that, five years earlier, he claims to discover the tomb of Cleopatra. Even more astonishing, it seems that he has brought more than secrets back from Egypt. Strange occurrences begin to happen at the mansion. Is what Adeline seeing before her eyes real or a hallucination? This is my first read of Cavendish and I love the slow burn in this Gothic chiller. I also like how blends an archelogical curiosity and characters with her own original take on what happened all those thousands of years ago. As the story unfurls, I can't help be reminded of the quiet horror writing style of Charles L. Grant. The characters are interesting and I'm drawn to keep turning the pages to see where they go in the story. 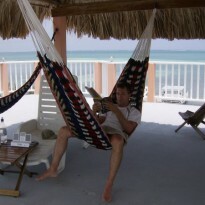 If I have any criticism it's that there are parts where the pacing seems off. In one instance, things are doing a nice slow burn and then it closes in way too much of a flurry. But, it's a small blemish in an overall fun story. 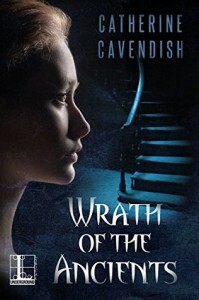 If you haven't had the pleasure to stumble upon Cavendish, Wrath of the Ancients is a great one to introduce yourself.